Since the death of their parents the children have been living in the Al-Hol camp, a Kurdish-run shelter designed to accomodate 20,000 people. But due to the mass exodus of people fleeing the battle to oust IS from its final strip of territory — over which Kurdish-led forces claimed victory on Saturday — the numbers have swelled to 70,000. Russia, however, can be seen as a pioneer in systematically returning children of suspected jihadists home. Some other foreign governments have also taken steps to bring the children of jihadists home. 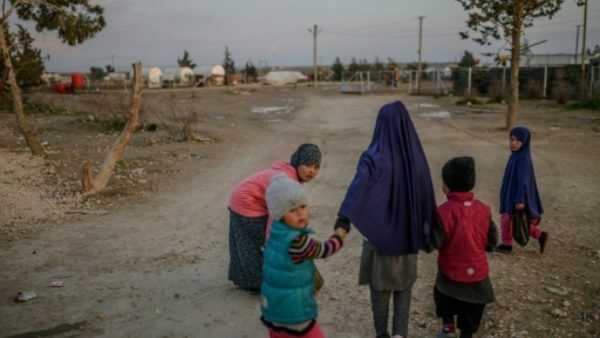 France has repatriated five orphaned children of French jihadists’ from camps in northeast Syria, the government said on March 15, in the first such transfer.